Our pet grooming service also covers cats, so bring your entire household of pets! Our proprietor, Joanne Shillington, is highly qualified and has competed in the world dog grooming championships, in Scottish Team 2005-2007. At Joanne’s Dog Grooming Salon the safety and comfort of your dog is our primary concern. A member of the Pet Industry Federation, our salon is open plan and affords the animals a stress free experience, in a clean and pleasant environment. 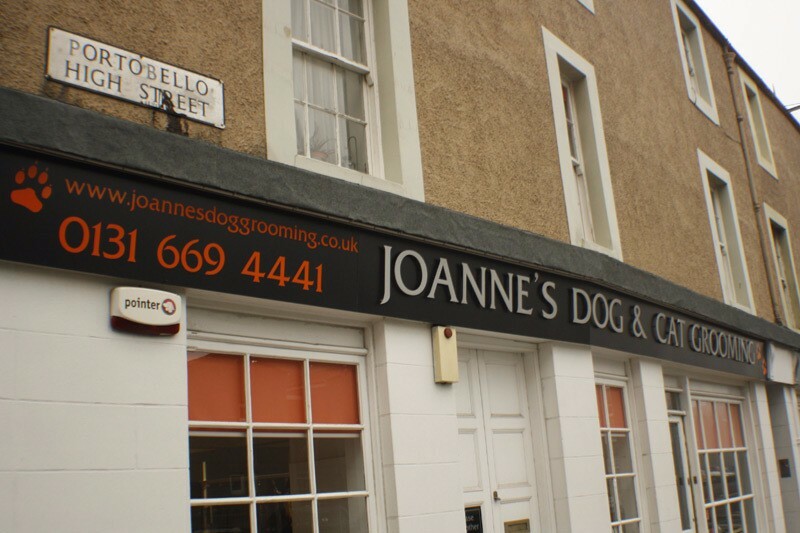 Why Choose Joanne’s Dog & Cat Grooming Salon? Copyright © 2017 Joannes Dog Grooming. All Rights Reserved.